Showing results by narrator "Gary MacFadden"
Defining "medicalization" as the perception of nonmedical conditions as medical problems and nondiseases as diseases, Thomas Szasz has devoted much of his career to exposing the dangers of "medicalizing" the conditions of some who simply refuse to conform to society's expectations. 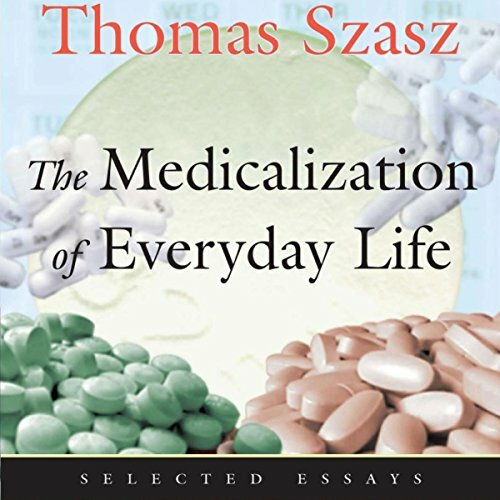 Szasz argues that modern psychiatry's tireless ambition to explain the human condition has led to the treatment of life's difficulties and oddities as clinical illnesses rather than as humanity revealed in its fullness. 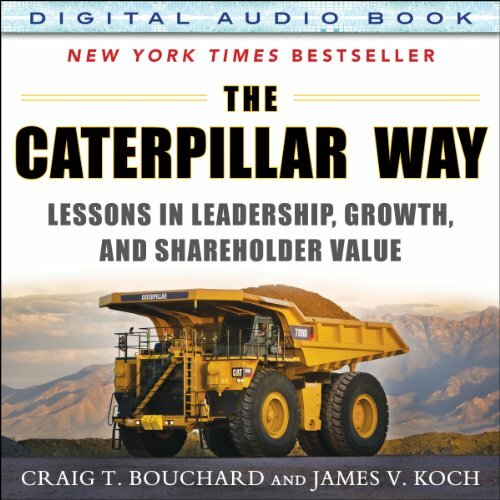 In the early 1980s, Caterpillar, Inc. lost one million dollars per day for three consecutive years. Its continuing existence came into question. Today, "CAT" is the world's most profitable manufacturer of construction and mining equipment and large engines. 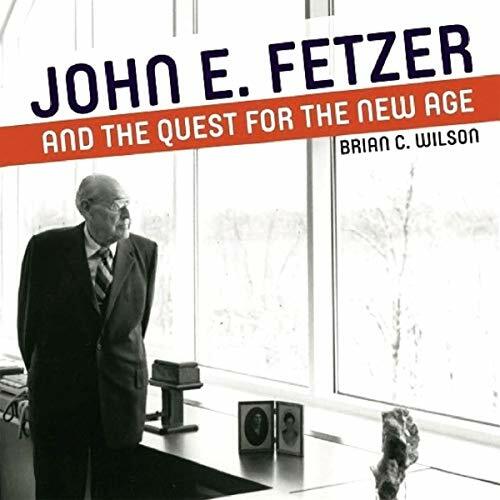 The now-legendary global company made numerous well-calculated, though risky, decisions for three consecutive decades - in the process scaling to heights unimaginable to even the finest business enterprises. How did they do it? The Caterpillar Way. 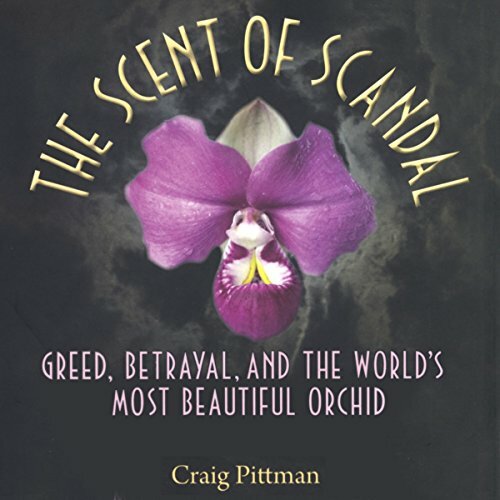 After its Peruvian discovery in 2002, Phragmipedium kovachii became the rarest and most sought-after orchid in the world. Prices soared to $10,000 on the black market. Then one showed up at Marie Selby Botanical Gardens, where every year more than 100,000 people visit. They come for the lush landscape on Sarasota Bay and for Selby's vast orchid collection, one of the most magnificent in the world. Colorful, dramatic, blundering, and tragic - these are some of the adjectives that have been applied to the two-day engagement at Shiloh. This battle, which bears the biblical name meaning “place of peace,” was one of the bloodiest encounters of the Civil War. The Union colonel, whose words give the present book its title, foretold the losses when he told his men: “Fill your canteens Boys! 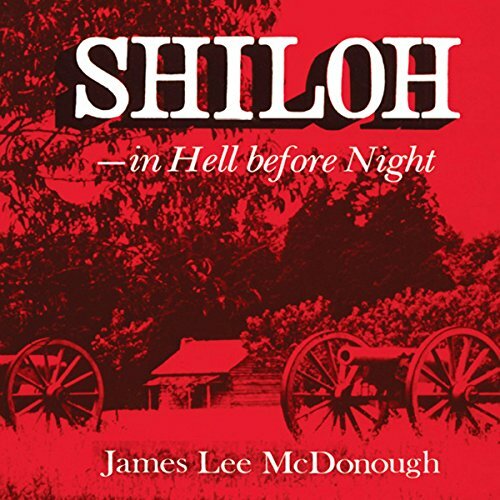 Some of you will be in hell before night….” Fought in the early spring of 1862 on the west bank of the Mississippi state line, Shiloh was, up to that time, the biggest battle of American history. 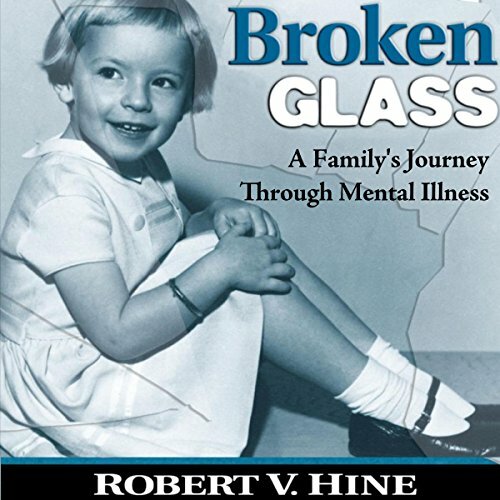 When Robert Hine's daughter, Elene, first showed signs of unhappiness as a little girl, no one dreamed she would grow up to have a serious personality disorder. As an early baby boomer, Elene reached adolescence and young womanhood in the midst of the counterculture years. Her father, a respected professor of American history at the University of California, shares the story of his family's struggle to keep Elene on track and functional, to see her through her troubles with delusions and medication, and eventually to help her raise her own children. Few American television series are as deeply entrenched in twentieth-century popular culture as M*A*S*H, a Korean War medical comedy characterized by its dark tone and finesse in tackling serious social and political issues. By the end of its run, M*A*S*H had been a mainstream hit for several seasons and won fourteen Emmys, leading it to be called, "the most popular pre-Seinfeld series in television history." 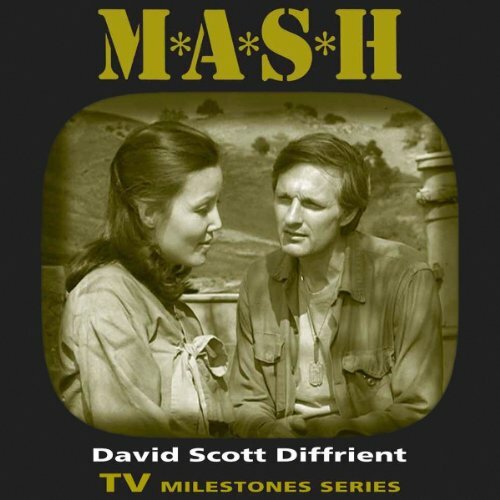 In this comprehensive study of M*A*S*H, David Scott Diffrient analyzes the series' contextual issues such as its creation, reception, and circulation as well as textual issues like its formal innovations, narrative strategies, and themes. 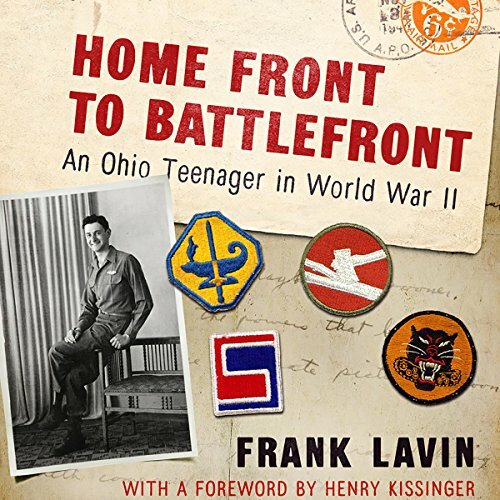 In June 1944, the attention of the nation was riveted on the events unfolding in France. But in the Pacific, the Battle of Saipan was of extreme strategic importance. 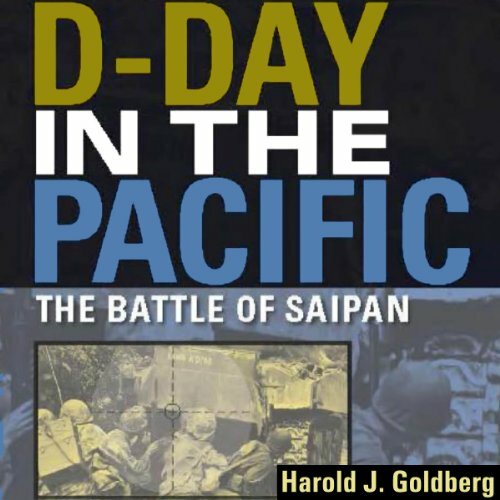 D-Day in the Pacific: The Battle of Saipan is a gripping account of one of the most dramatic engagements of World War II. The conquest of Saipan and the neighboring island of Tinian was a turning point in the war in the Pacific, making the American victory against Japan inevitable. In the later part of the 19th century, American bicyclists were explorers, cycling through both charted and uncharted territory. 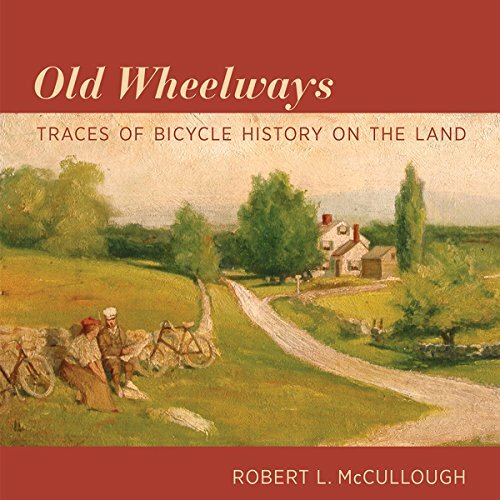 These wheelmen and wheelwomen became keen observers of suburban and rural landscapes, and left copious records of their journeys - in travel narratives, journalism, maps, photographs, illustrations. They were also instrumental in the construction of roads and paths ("wheelways") - building them, funding them, and lobbying legislators for them. 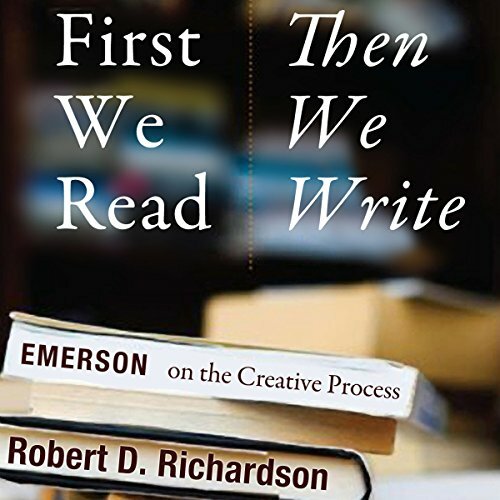 Writing was the central passion of Emerson's life. While his thoughts on the craft are well developed in "The Poet", "The American Scholar", Nature, "Goethe", and "Persian Poetry", less well known are the many pages in his private journals devoted to the relationship between writing and reading. Here, for the first time, is the Concord Sage's energetic, exuberant, and unconventional advice on the idea of writing, focused and distilled by the preeminent Emerson biographer at work today. This is a book about everything. Or, to be precise, it explores how everything is connected from code to culture. We think we're designing software, services, and experiences, but we're not. We are intervening in ecosystems. Until we open our minds, we will forever repeat our mistakes. 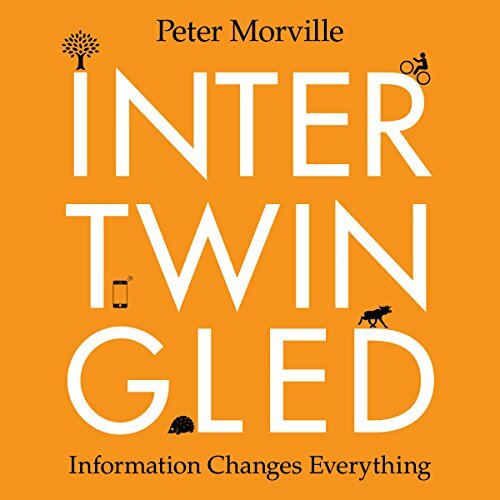 In this spirited tour of information architecture and systems thinking, Peter Morville connects the dots between authority, Buddhism, classification, synesthesia, quantum entanglement, and volleyball. On November 18, 1958, a 623-foot limestone carrier - caught in one of the most violent storms in Lake Michigan history - broke in two and sank in less than five minutes. Four of the 35-person crew escaped to a small raft, to which they clung in total darkness, braving 30-foot waves and frigid temperatures. 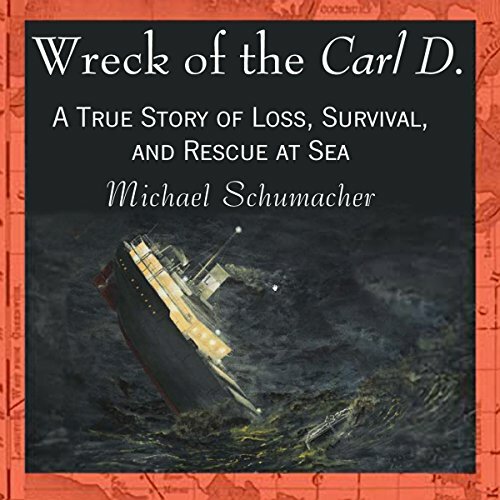 As the storm raged on, a search-and-rescue mission hunted for survivors, while the frantic citizens of nearby Rogers City, Michigan, anxiously awaited word of their loved ones' fates. 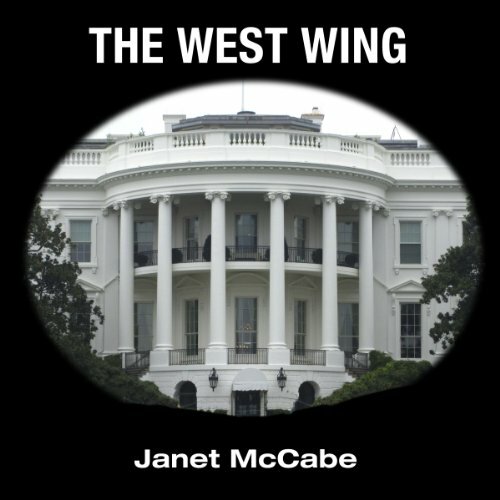 This audiobook explores how the award-winning NBC drama offered a space for vibrant conversation about U.S. politics, identity, and culture. Possibly the most emotionally charged debate taking place in the US today centers on the Second Amendment and the rights of citizens to bear arms. In the wake of school massacres, the gun rights movement, headed by the National Rifle Association, appears more intractable than ever in its fight against gun control laws. Their core argument is that the proliferation of firearms is essential to maintaining freedom in America, providing private citizens with a defense against possible government tyranny, and thus safeguarding all our other rights. But is this argument valid? 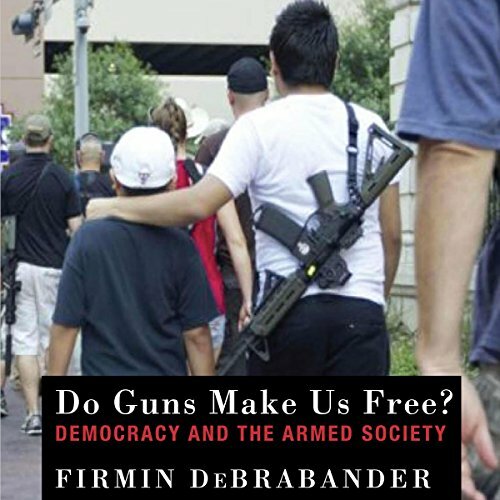 Do guns indeed make us free? 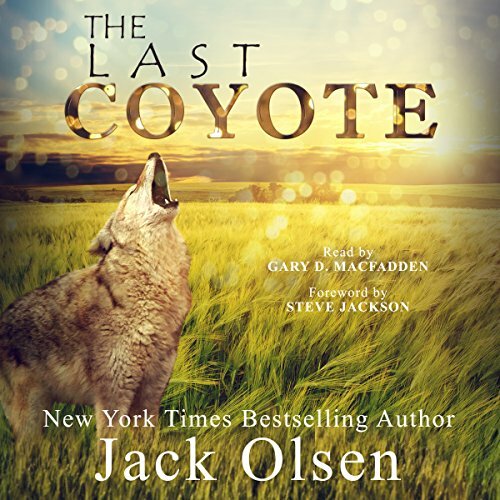 Poisoned, hunted, a bounty placed on their heads, their pelts nailed to fence posts, the coyotes symbolize the heartless and brutal way in which man has made the West his own, as if nature had no place there. By decimating those species that seem to him inconvenient or wasteful or unprofitable, man has laid waste his own heritage, sown the seeds of a poisoned Earth, and gone far along in the destruction of his own humanity. The California gold rush of 1849, created fortunes for San Francisco merchants, whose wealth depended on control of the city's docks. But ownership of waterfront property was hotly contested. 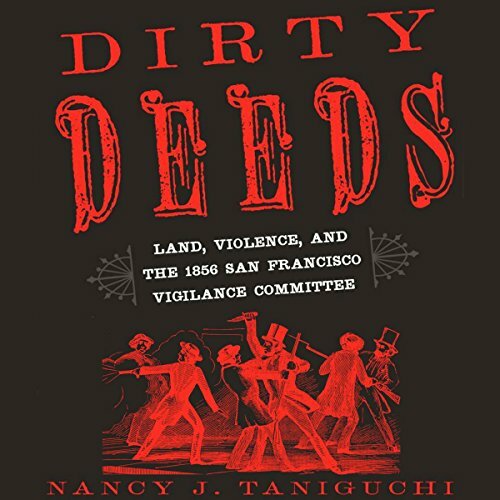 In an 1856 dispute over land titles, a county official shot an outspoken newspaperman, prompting a group of merchants to organize the San Francisco Committee of Vigilance. The committee, which met in secret, fed biased stories to the newspapers, depicting itself as a necessary substitute for incompetent law enforcement. 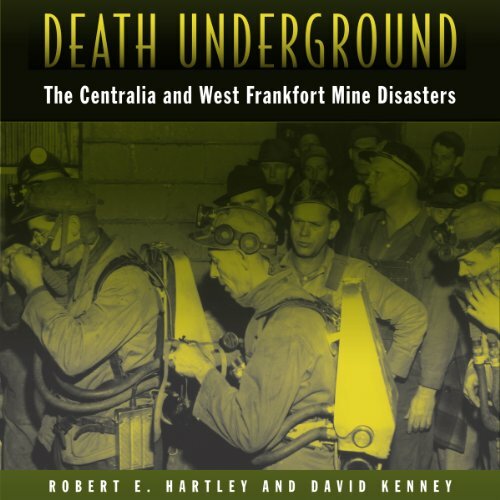 In two southern Illinois towns only forty miles apart, explosions killed 111 men at the Centralia No. 5 mine in 1947 and 119 men at the New Orient No. 2 mine in West Frankfort in 1951. 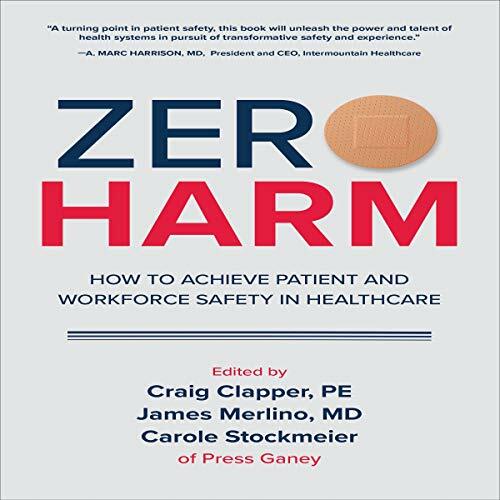 Robert E. Hartley and David Kenney explain the causes of the accidents, identify who was to blame, and detail the emotional impact the disasters had on the survivors, their families, and their communities. 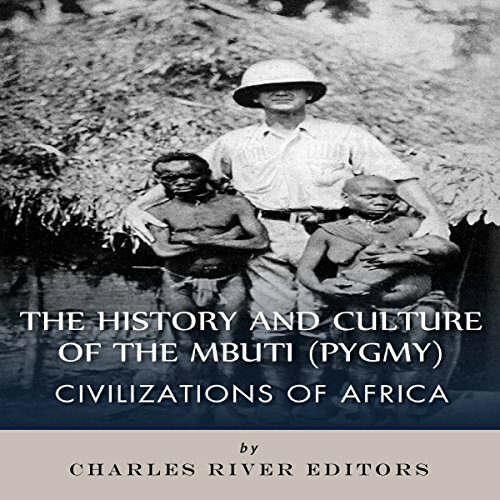 The indigenous Africans known as pygmies have interested outsiders for thousands of years. In the 2200s BC, the Egyptian pharaoh Pepi II referred to one as a "dancing dwarf of the god from the land of spirits", and the Ancient Greeks were also familiar with them. Today, of course, anthropologists know a lot more about the pygmies, a collective of indigenous groups in Africa who are still defined by the fact that they have an average height of less than five feet tall.